The news was on the air for quite sometime that Microsoft is going to release the first update to Windows Phone 8.1 called as Windows Phone 8.1 GDR 1 and finally it arrived and we took a look what’s inside the package. 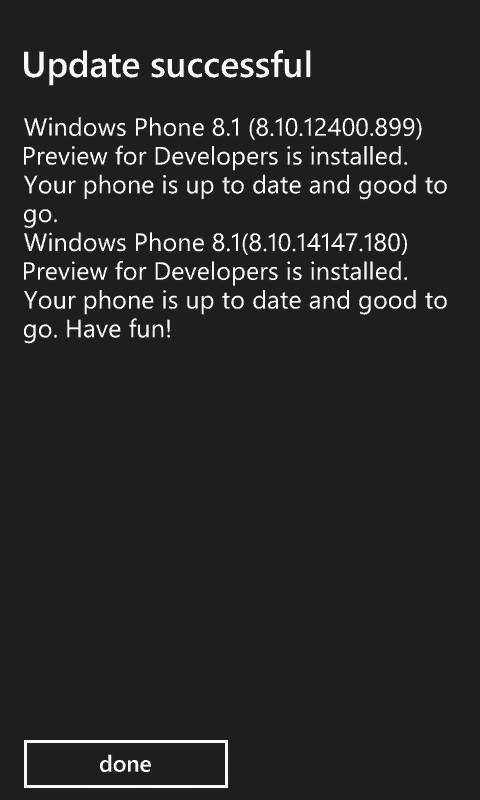 So, just a few hours back I downloaded and installed the Windows Phone 8.1 GDR1 update for Windows Phone 8.1 and here I will just speak about a few changes that it has brought to the phone. But as it was claimed that the update will be massive one, I really didn’t find to many changes. Though, there have been a few useful changes in this update. 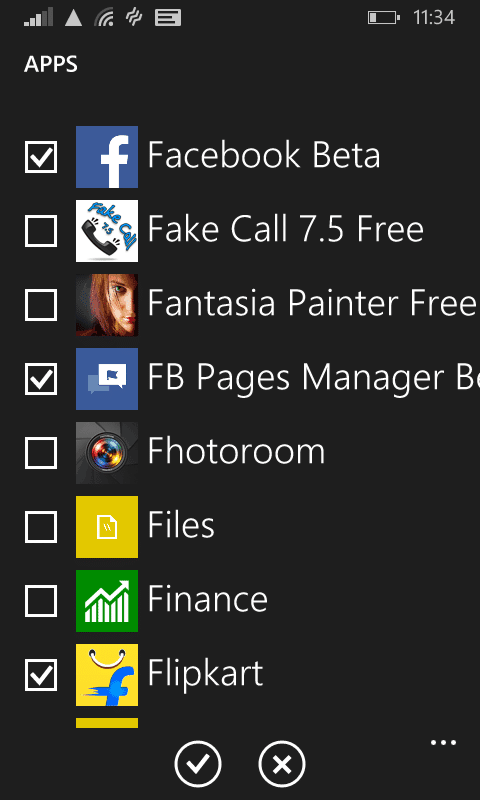 The first and most useful update was the ability to combine live tiles into a folder, called as Live Folders. 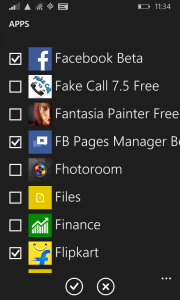 For example you can choose a few IM apps which you don’t use very frequently to put them into a single folder and save some space at the start. this is really and interesting feature, and this kind of feature has been present in Android and iOS for a long time now. Great effort was put here, really appreciated that. 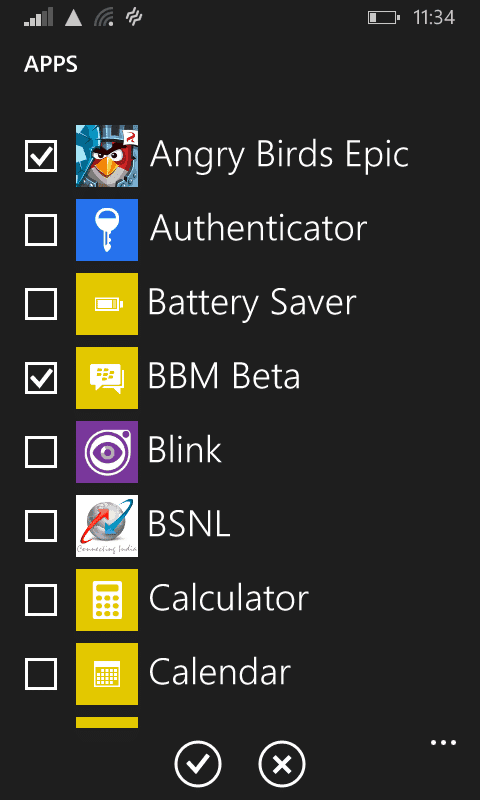 The next is Cortana, well many people have been using it for a while. 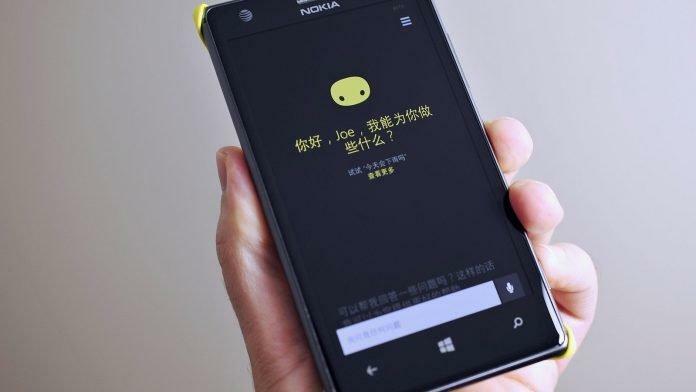 but now it will be available in India and China also, and in China it will called as “Xiao Na” and will include localized information. 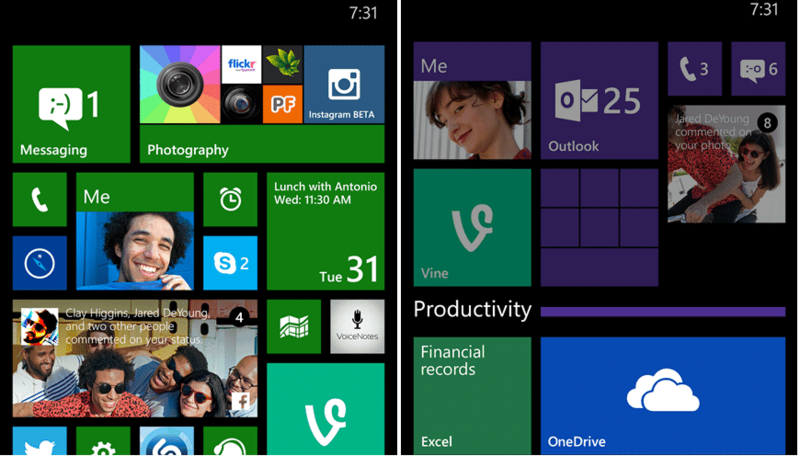 Windows Phone has always been famous for productivity. Phones can connect to wi-fi hotspots automatically or you can share wi-fi SSID and passwords with the friends you trust, but now it is going to the next level. It will allow you to set up VPNs to securely pass information through those public hotspots, without permitting them to see what you’re actually asking. This is a great feature for enterprise level and business. This will surely be welcomed by people. The last and final addition is the App Corner, which is also useful for both common people and enterprise level users. 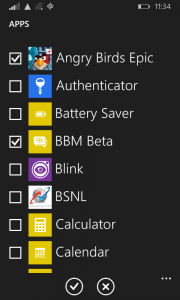 In the App Corner, you can select a few apps which will be displayed on the phone and you can give it to your friends and employees, its like encrypting the whole phone and just allowing a few handful apps. And one more thing, Google is removed from search. Instead, Bing will be the default search provider and in Turkey and Russia Yandex will provide this service.